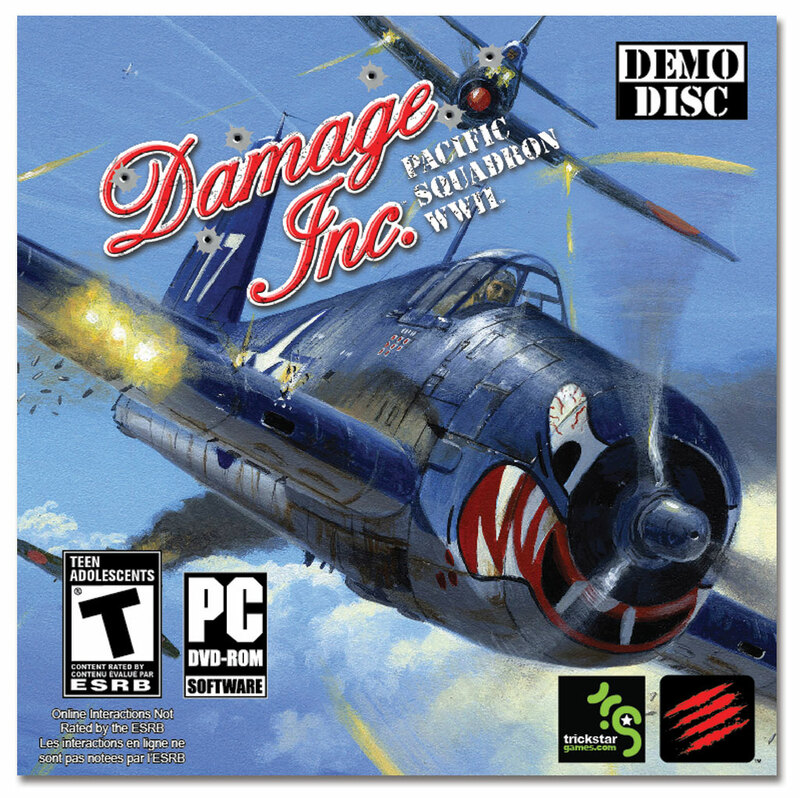 Madcatz recently announced that Damage Inc. Pacific Squadron WWII is available now on the Xbox 360, PlayStation 3 and PC. 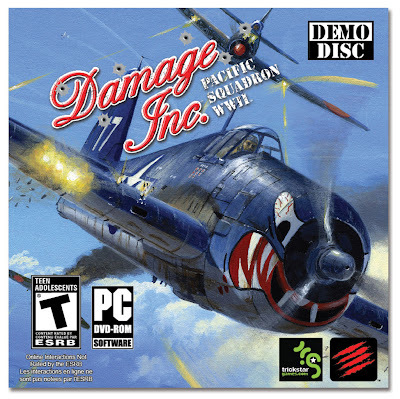 Damage Inc. Pacific Squadron WWII takes place exclusively over the WWII Pacific Theatre, placing the gamer at the controls of more than 30 historically accurate aircraft as they fight for control of the skies following the attack of Pearl Harbor. A robust single player campaign is complemented by extensive multi-player options, including four player campaign co-op and unique ‘Scratch One Flat-Top’ mode which sees teams of up to four players attempt to destroy their opponents’ aircraft carrier while protecting their own. Available in both standard and Collector’s Edition configurations (Xbox 360 and PS3™ only), the Collector’s Edition includes the game and the Pacific AV8R FlightStick, a WWII combat aircraft inspired flight stick controller, vintage nose art decal kit, and exclusive DLC Reaper Corsair fighter plane DLC.